The ruling comes two days after the ECJ confirmed that the logging of ancient woodland in Poland’s Białowieża forest, one of Europe’s last primeval forests, infringes EU law, paving the way for further penalties and prolonging Warsaw’s ongoing spat with Brussels. 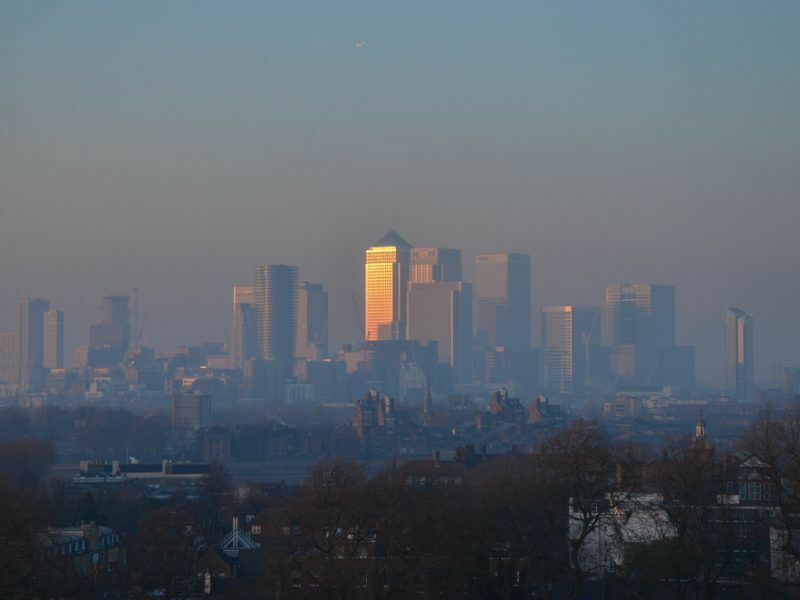 “The fact of exceeding the limit values for PM10 [particulate matter] concentrations in the ambient air is sufficient in itself to establish a failure to fulfill obligations,” said an ECJ statement on the ruling. EU law obliges member states, in accordance with the EU Ambient Air Quality Directive, to maintain air quality standards and limit values for particulate matter (PM10), which may not exceed an annual average of 40 µg/m3 and 50 µg/m3 per day. However, a country may overstep this daily standard up to 35 times a year. 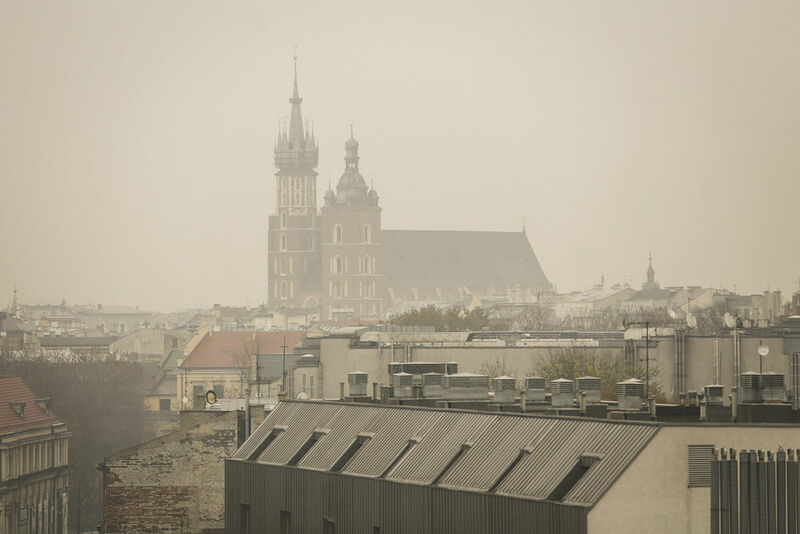 In Poland’s case, the Court pointed out that between 2007 and 2015 the country regularly exceeded the daily limits for toxic fine particles in the air in 35 zones and the annual limit values in nine zones. In Poland, just as a number of former Eastern bloc countries, the main cause of air pollution is the usage of coal in the energy sector. “Polish people will need to be supported during a just transition away from polluting fossil fuels and beyond coal, towards clean and renewable sources of energy,” said Margherita Tolotto of the European Environmental Bureau (EEB), a network of green organisations. The ECJ’s action is also a warning to nine other EU member states (Czech Republic, Germany, Spain, France, Italy, Hungary, Romania, Slovakia and the UK), which soon could be sent to the court and face similar charges, after EU environment chief Karmenu Vella warned “inaction has consequences”. 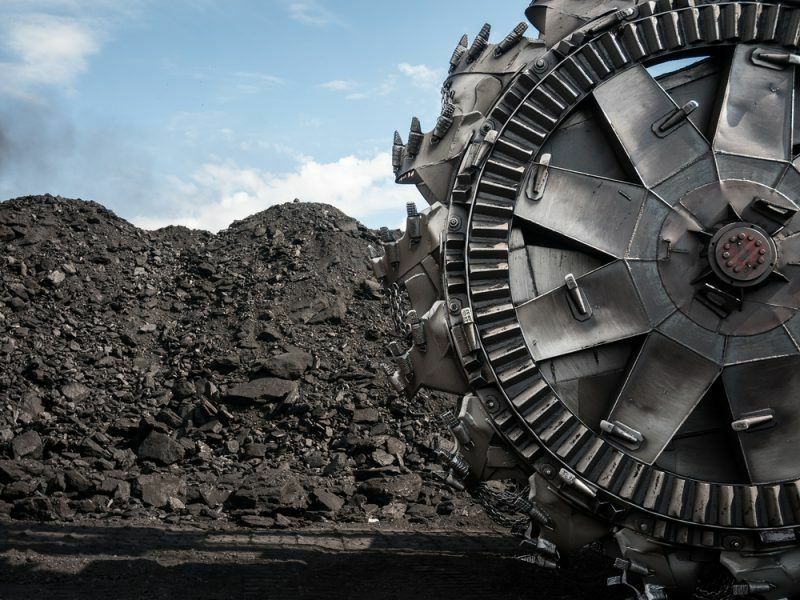 Bulgaria, which also uses coal as one of the main pillars of its electricity producing sector, is the only country that has received a similar judgement up until now. ClientEarth lawyer Agnieszka Warso-Buchanan points out that the Polish authorities have been aware of the scale of the problem for years, but have not taken the action required to reduce air pollution and protect citizen health. “Their actions can be described in three words: ineffective, inadequate and negligent as Air Quality Plans are too vague, quality requirements for solid fuels are still missing and the standards for stoves only apply to new devices,” she warned. 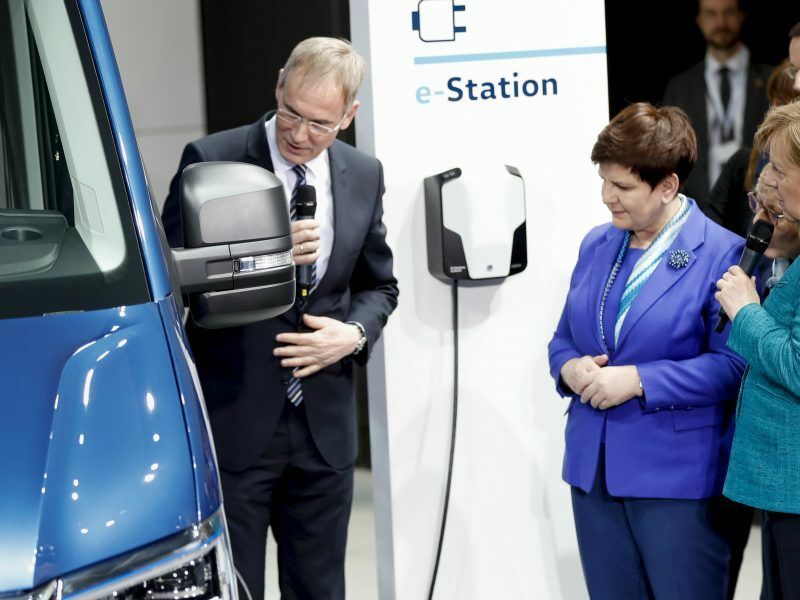 Based on the guidelines of the Commission, ClientEarth estimates that in the Polish case, possible financial penalties may range from € 5,066 to € 303,960 for each day of the infringement. But Warso-Buchanan also pointed out that “fines are a definitive measure” and instead hoped “that the Polish government will decide to adopt the regulations necessary to improve air quality as soon as possible”. Polish Prime Minister Morawiecki in December declared that tackling air pollution will be one of his government’s priorities. 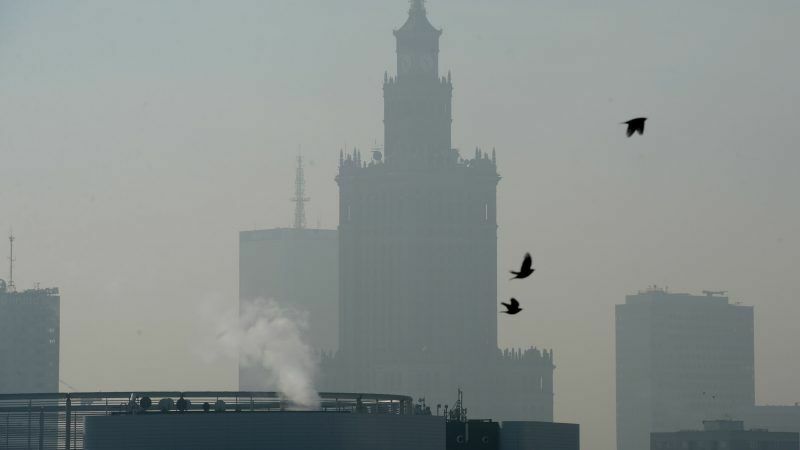 In reaction to the ruling, Morawiecki on Thursday pointed out that due to years of neglect, clean air was a scarce commodity in many situations and the problem did not start recently, but “began 20-30 years ago; even earlier”. He announced a thermo-modernisation programme that aims to tackle the issue: “Today we are starting to fight for clean fuel, for better furnaces, but especially for our warmer homes through a wide-scale nationwide building insulation program, so that the homes are warmer and clean air around us,” he added. The amendment to the regulations on building insulation is likely to be adopted by the end of May. As part of the programme, 180 million złoty (app. €43 million) would go to less affluent Poles and support their home renovations. “We are on the right track to achieve the 15% target for renewable energy sources agreed with the European Union by 2020,” Morawiecki assured.